I’m on this month’s Book Talk panel from the Scottish Book Trust. 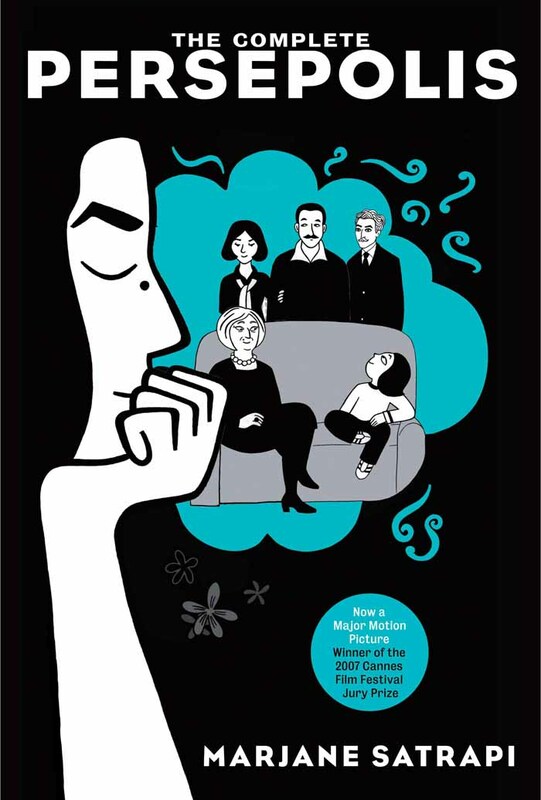 I joined host Sasha de Buyl and Mona Vaghefian (@mvaghefian), Communications Coordinator for the Edinburgh Iranian Festival to discuss the popular autobiographical graphic novel Persepolis, by French-Iranian author Marjane Satrapi. I really enjoyed recording this podcast and listening back I think it came out pretty good. You can stream it below but you should also check out the Scottish Book Trust’s own website to see the breadth of other podcasts, articles and information they have.